An accessible "base camp" article for our character profiles about the influential, classic computer RPG Baldur's Gate. 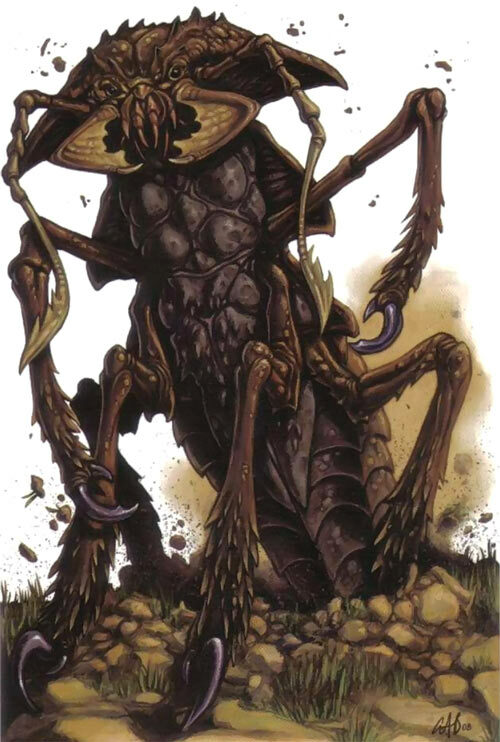 Another short-ish profile about a time-honoured, distinctive species of monsters in Dungeons & Dragons tabletop RPGs who appears in Baldur's Gate. Have you hugged an ankheg today ? 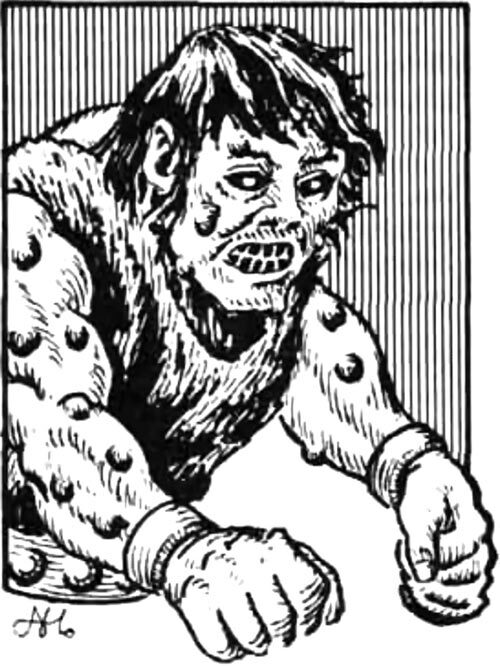 An old school Advanced Dungeons & Dragons monster. We'll have a a handful of those as long-term preparation for a Baldur's Gate profiles arc.